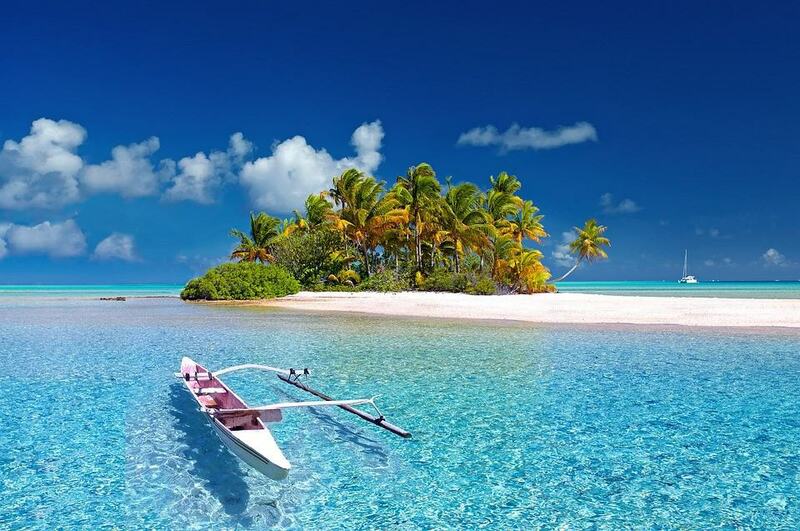 Going on holiday can be a hugely exciting experience and it is something that many of us look forward to each year. It is great to explore new places and cultures, see sighs from around the world, and enjoy a complete change of scenery. Of course, we all want to ensure that when we go on holiday everything runs as smoothly as possible and a little forward planning can help you to achieve this goal. No matter where you are going on your holiday, it is important to be prepared and this includes making sure you have all of the travel essentials necessary for a hassle-free, enjoyable trip. We often get carried away with things such as booking accommodation and flights and then forget about the little things that can have an impact on the holiday. Making sure you create a list of travel essentials ready for your trip can help to ensure you remain organised and that things run as smoothly as possible from start to finish. 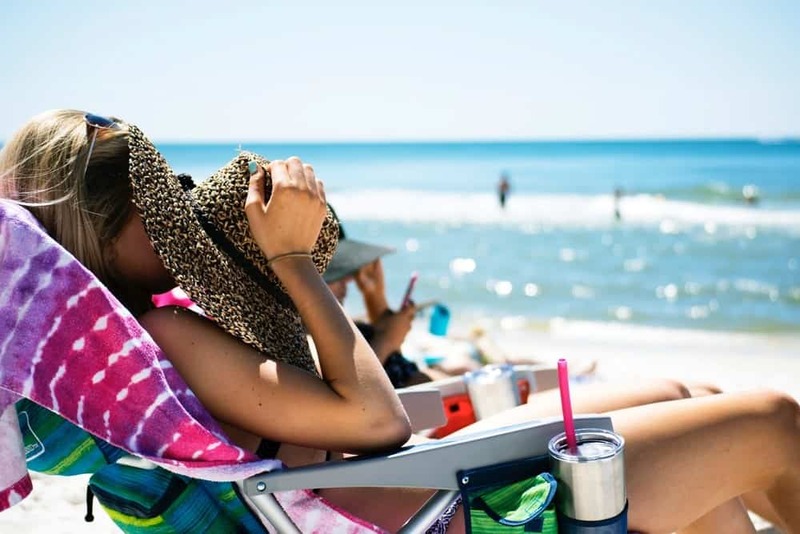 Sun protection: If you are heading to sunnier climes for your holiday, you need to make sure you have appropriate sun protection for you and all other members of your family. This is particularly important for children, as their skin is extremely sensitive and the sun could cause serious damage if they are not wearing any protection. One of the key items to help protect yourself from the potentially damaging rays of the sun is a good sun-block. You can get these in a wide range of strengths so choose one that is suited to your needs. In addition, make sure you choose a higher factor sun-block for children or those with sensitive skin, as this provides a valuable additional layer of protection. In addition to sun-block you should also invest in some after-sun, which is ideal for cooling the skin down and also addressing any areas where you do sustain sunburn. Again, you can get different types with some suitable for children so make your choice according to who you are buying for. Making sure you all have hats to wear during the hottest part of the day is also important, as this will help to shade your skin from the sun and provide additional protection. 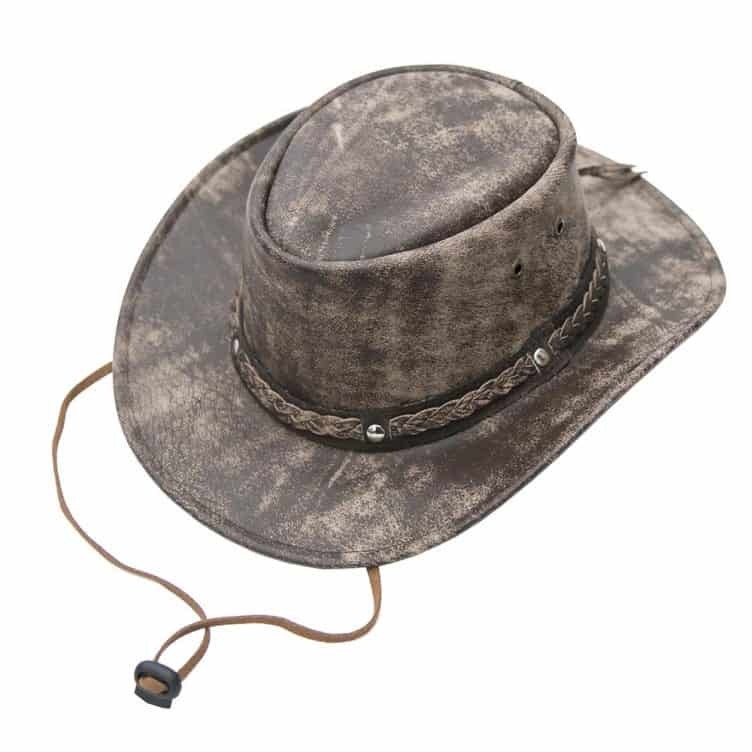 We supply wide brim leather hats with added UV protection, and as they’ve been tried and tested under the hot Australian sun, you can be sure they’ve got you covered, quite literally, wherever you go in the world. What’s more, they fold down easily for packing. 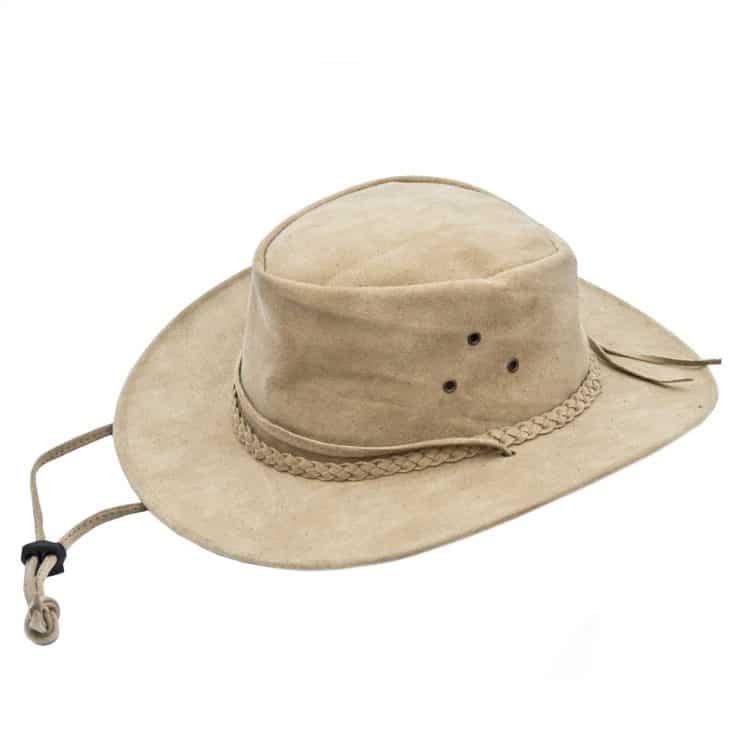 Or what about the perfect beach hat – foldable, lightweight and washable…!!! Never forget about your eyes either, as they are just as susceptible to sun damage as the rest of your skin. Make sure you all have a decent pair of sunglasses with UV protection so you can enjoy full protection from the sun while still enjoying the chance to relax in a warm, sun-drenched destination. Bags and purses: When you are going on holiday, one of the issues you may have is how to carry your money and belongings around safely and securely. Some destinations are known for pickpockets and theft, so you do need to be very careful when carrying valuables and cash around. Holdalls are great for weekend trips away, and smaller tote bags can keep everything together when you’re out and about in your destination. 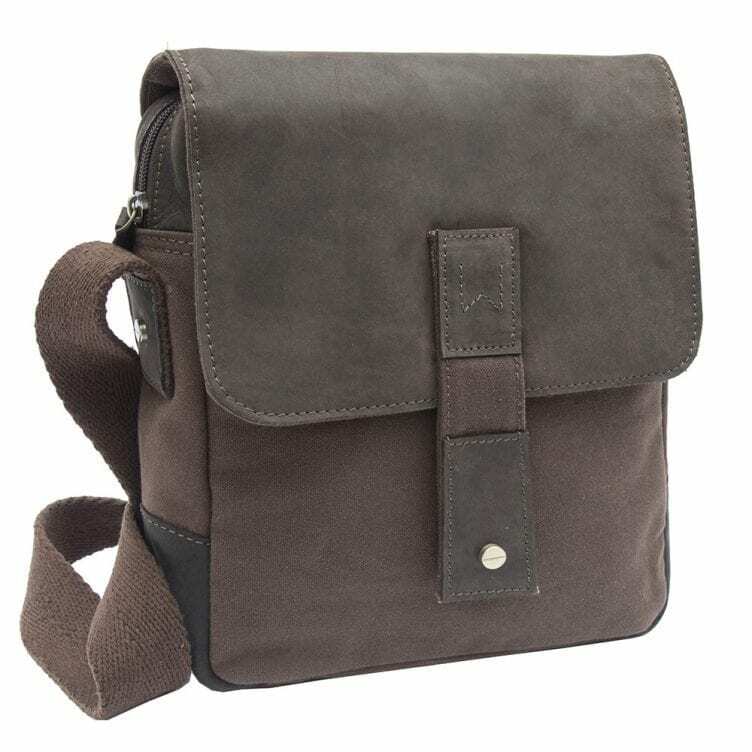 Making sure you have a decent bag is important, which means purchasing one that has a zip and can be slung over the shoulder for added safety. Our quality waxed canvas bags are ideal for travelling, as you can be sure the contents are safe, and the style matches a myriad of holiday outfits for both male and female. It is far more difficult for people to get into your bag if it is properly zipped up and worn across the shoulder than if you simply have a snap-button bag that people can easily reach into while you are preoccupied with something else. You also need to think about how you will carry your money around safely, and a multi-pocketed leather travel bag is great for this. You can also invest in a high-quality leather purse, which will provide you with separate pockets for change, notes, and cards. This makes it easier for you to organise your money and means that you won’t have to keep rifling through your bag in front of prying eyes every time you need to take out cash or cards. 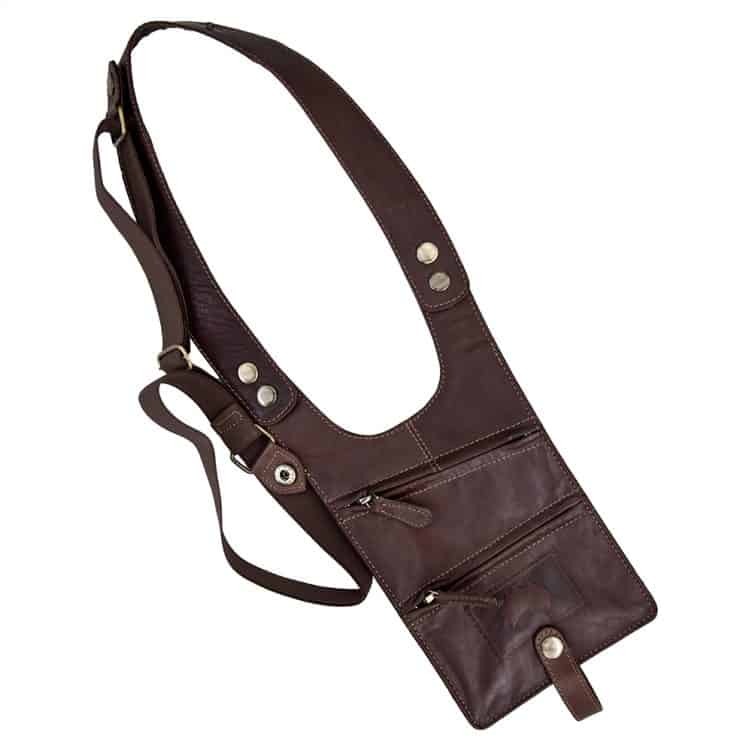 Some people also decide to opt for a shoulder holster bag, which can be strapped securely to the body and is a discreet and simple means of carrying your cash, cards, and other valuables around. If you lose your money or it gets stolen while you are on holiday, it can really ruin your holiday experience so make sure you have a suitable and secure bag, purse, or other means of carrying your cash and cards around while you are away. Plug converter: This is one of the little things that many people forget about but if you are taking electrical items away with you, it is important to invest in a converter. Of course, you can get converters at most major resorts when you go on holiday but rather than having the hassle of hunting around for somewhere that sells them when you go on holiday, it is best to have one already packed. That way you will be ready to get your tablet, phone or laptop charged right away so you can start taking photos and getting in touch with your loved ones to let them know how things are going. Most of us take a number of electrical gadgets and items away with us on holiday such as our phones, tablets, laptops, hair straightening irons, eBook readers, and various other electrical items. Depending on how many of you are travelling and how many items you are taking, it is best to invest in several converter plugs to take along with you. This way, you won’t have to wait around for one person to charge their device before you can plug yours in. Toiletries and medication: It is also important to ensure you have toiletries and medication for your trip abroad. Many hotels will provide complimentary toiletries, but this is not guaranteed and the type of toiletries is generally limited. You should make sure you pack things such as your deodorant, toothpaste and brushes, makeup remover if applicable, and any other toiletries that you use on a day to day basis. This is particularly important of you have sensitive skin or only use a certain brand or type because you may not be able to find anything suitable when you are away if you leave it until you get there. Obviously, with medication you need to make sure you pack an adequate supply for your trip based on how long you are going for. Remember, if you are carrying your medication in your hand luggage, make sure you ring the airline in advance to find out whether a doctor’s note or other documentation will be required in order to carry the meds onto the plane, particularly if they come in liquid form. There are now strict limitations with regards to the amount of liquid you can take on board in your hand luggage. This is something you should also take into consideration when packing toiletries. Any liquid that is 100ml or above should go into your hold luggage and those that are 100ml or below need to be in a suitable transparent bag that is sealed and available for inspection. Devices: You don’t want to bog yourself down trying to transport every device you own so think about the one that will provide the most ease and convenience. For most people it will be their smartphone, as this is such as versatile device yet is easy to transport. 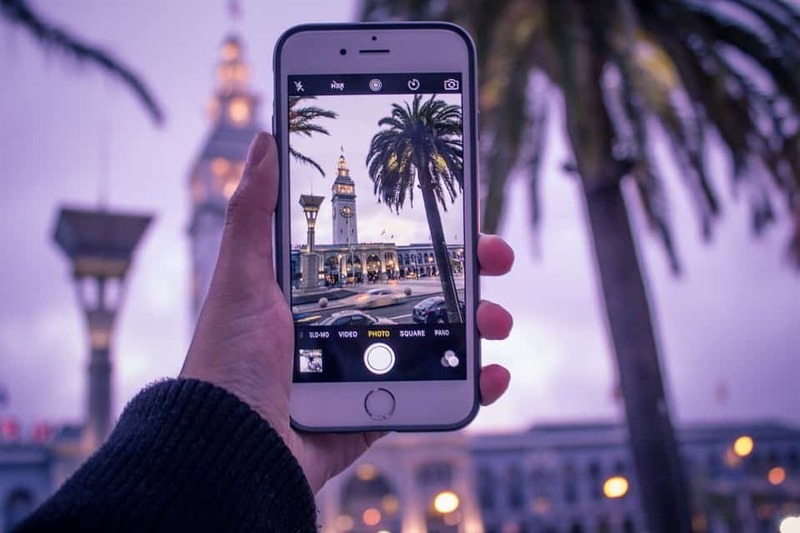 You can use your smartphone to keep in touch with loved ones back home, take photos and videos, send and receive calls or texts, post pictures and comments on social media, and much more. No matter what device you decide to take, make sure you have the necessary hardware to keep it running. When it comes to your phone or tablet, you may want to take a spare battery along so you always have one that is fully charged. Make sure you take along your charger so that you can keep the battery juiced up while you are away. Also, if you plan to use your phone on the plane to listen to music, take along some noise reduction headphones so you can hear your favourite tunes above the noise of the airplane engine! If you are travelling with children, make sure you pack something that will keep them entertained on the flight. This could be a tablet to watch movies on, drawing or colouring books for younger children, or books and magazines to help keep them occupied during the flight. Once you have all of your essentials purchased and packed, you can look forward to a relaxed trip without the need to panic over things you have forgotten to bring along. A little planning and organisation can go a long way when it comes to your travels. Making sure you have packed your essential items means that you won’t be left rushing around at the airport or when you arrive at your destination because you will already have everything you need.